Will the online ads replace yellow pages? Do you remember the last time you used a print phone directory to look up a phone number? Many of us were accustomed to checking the Yellow Pages to find a plumber, address or phone number, or even to see who is advertising. Then there was online advertising. Digital directory revenue climbed 14 percent since 2007 to $2 billion annually. Even though the online ad revenue is up, don’t count the yellow pages out yet. The biggest problem for many of the online advertisers is how to get a better ranking for their ad. Many who click online only look at first few sites and seldom go to additional pages. 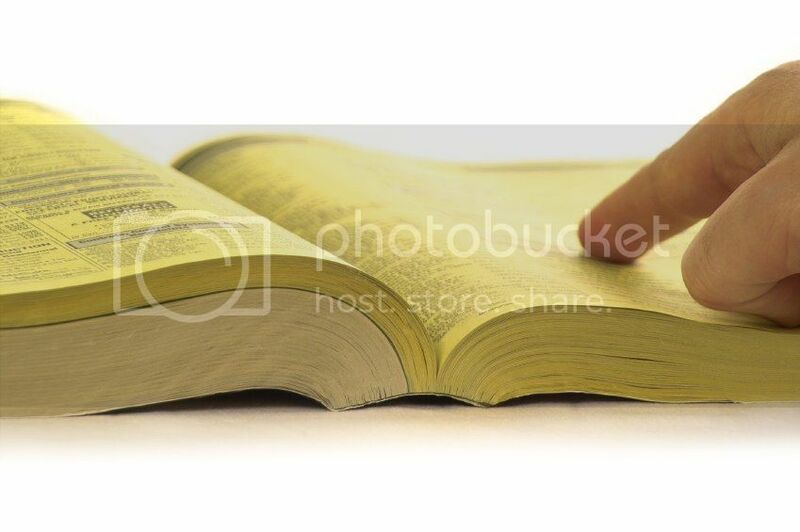 This is not the case with yellow pages. Everything is in one place to see and compare. Digital media is working hard to put an end to print directories. Some sources say that AT&T, the only phone company with a phone directory, is in talks to sell its yellow page portion of the business. Online behemoth like Google may like to see the end of print yellow pages. However, local services may hang onto their print directories as long as businesses seek ad space on them.